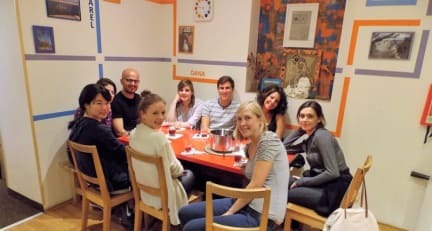 Advantage Hostel i Praha, Tsjekkia: Bestill nå! 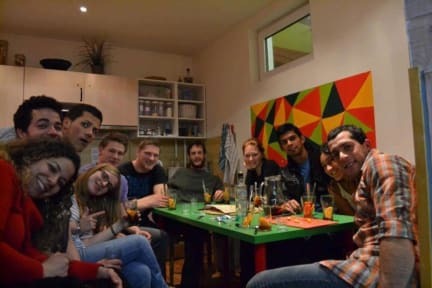 After travelling around Europe for two weeks, we had our two last, and maybe the best, nights at this Hostel. The staff is very helpful (especially Lukas), the breakfast is good and the atmosphere is awesome.